As soon as the snow melts each spring I can’t wait to refresh my decor and add some cheerful and fresh spring items. 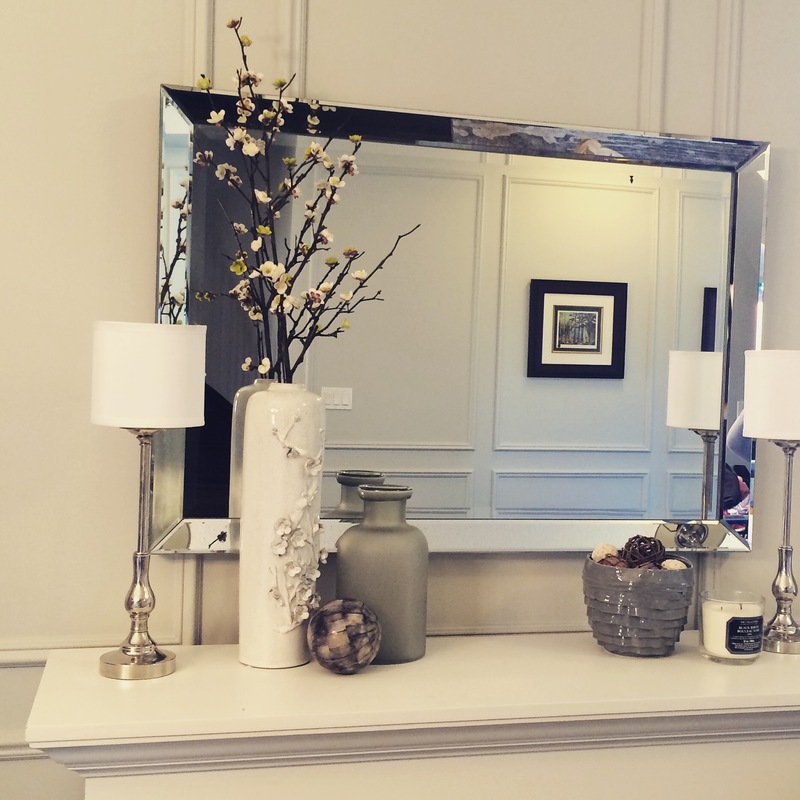 Here are a few examples of how you can add a little spring to the inside of your home. 1. Floral branches. I rarely add faux florals to our home. When I do I always make sure I don’t cheap out and find one that has realistic branches and don’t go overboard on the flowers. They add a natural element without the upkeep and expense of real flowers. 2. A spring-themed vase. 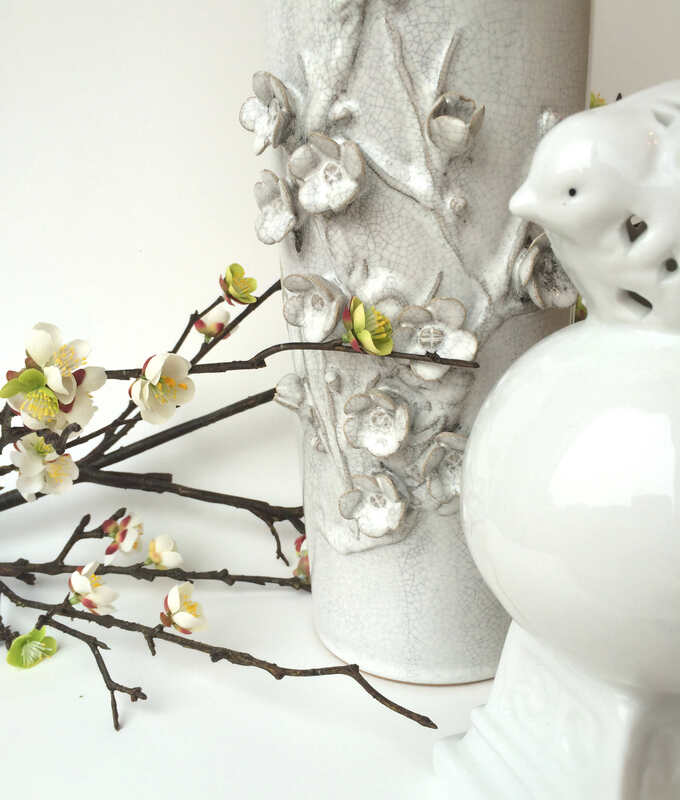 A vase with flower, butterfly or bird accents add a little springtime whimsy to an otherwise simple vase. 3. Add anything bird themed. 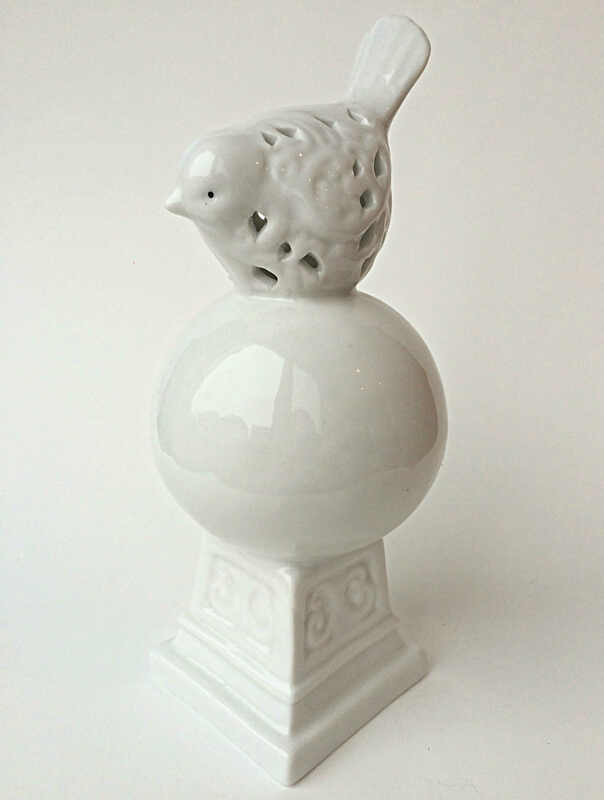 For a few years now bird accents have been very trendy and bring a little life to your decor. Check out your local home decor store’s garden section. You will often find a variety of spring-themed decor there. 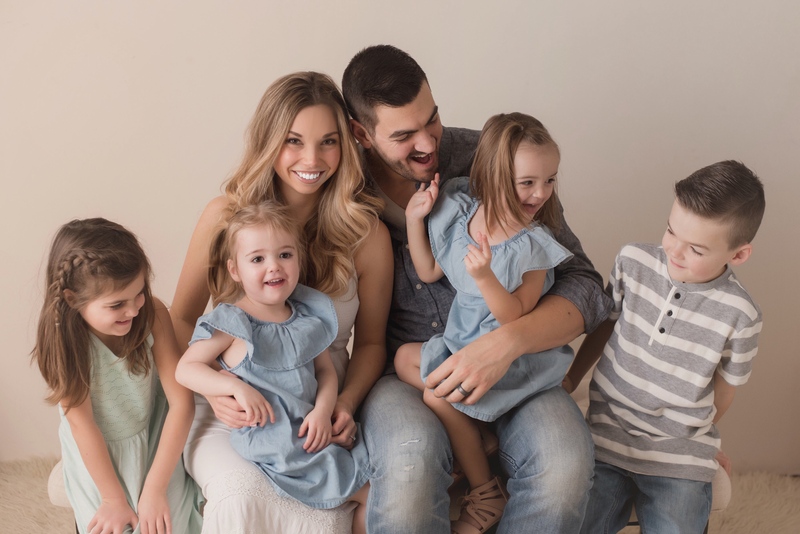 Don’t forget to LIKE Nesting Story on Facebook and FOLLOW Nesting Story on Twitter, Instagram and Pinterest.